“You wake up every morning to fight the same demons, that left you so tired the night before.” This quote means so much because people with PTSD have to live with this struggle everyday. Having to deal with this horrible thing is something that is a monster within itself. Post traumatic stress disorder is something that we commonly hear towards our military personnel. These men and women have went through some life changing things that stay with them forever. Many people are strong to not let those traumatic things affect them while others relive some part of that everyday. However, to actually not relive those event from day to day of trying to not think of battle or trying not to bring them back to life is a constant fight in your mind. The movie American Sniper directed by Clint Eastwood perfectly explains how someone with PTSD lives their life. 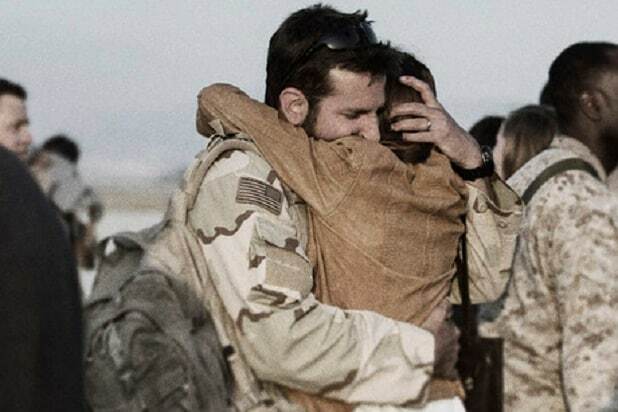 In the movie Bradley Cooper plays the Navy SEAL Chris Kyle who was looked at as a hero in the military and even when he was back home there was a scene at the car shop where he was commended by someone for all that he had done. Although he did not know the extent of his actions had reached all the way back home, he knew that his live was in the military protecting his men. Every time Chris Kyle was home he was not always there mentally. Any loud noise or aggressive behavior struck a spark in him that made him react in a certain way. This movie had a lot of example of the PTSD that Chris was facing with himself and consequences that came from that. He began to become very distant from his family, to where he only felt at home was when he was at war. An example that explains what he went through was when another sniper Jim Michaels explains, “For the sniper, killing is more personal, placing a heavy burden of responsibility on those that take up the profession. ‘It takes a lot of introspection, faith and care to yield that level of power’(Michaels). This demonstrates why Chris Kyle felt that his men were not safe unless he was there watching over them. In the end when Chris realizes that he is done with that life and wants to be back in the life with his family. Chris Kyle discovered a different way of trying to help people, so a former veteran had reacted out to him and that man was suffering from PTSD as well and ended up killing Chris in the end. This movie showed the PTSD life that Kyle was living which was more on edge and how he wanted to be with his brothers while for the other guy with PTSD in the movie he had went over the edge and killed him due to his mental instability. zone. Adam had a family but he tried his best to still stay stable for his children but his wife on the other hand was able to notice when something was wrong. There was a scene in the movie when Adam came back and him and his wife were getting intimate and Adam had a flashback that jolted him out of his bed. This is when his wife started noticing his frequent flashbacks. There was another character is the movie named Billy Walker who was played by Joe Cole. Billy ended up with PTSD really bad when he returned home to his fiancee and daughter after finding out that she had took all their stuff out of their home and complete left him. This did not help Billy when he returned home, he fell into a very deep depression and pushed him deeper into PTSD. 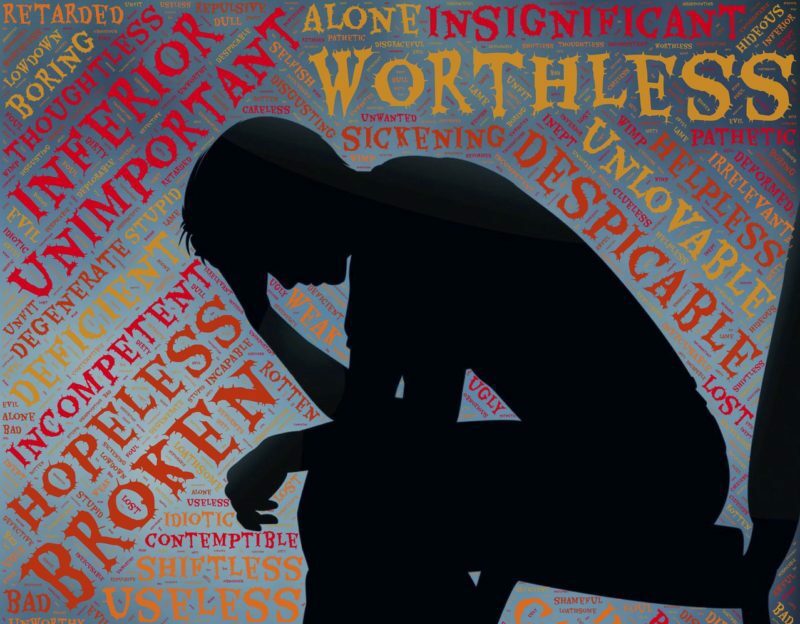 Billy’s inner monster was so strong that he was not able to overcome it that one day he ended up killing himself right in front of his fiancee once he found out that she even took all his money. Having to be outside of the Military with nothing but the monster inside him was so much from him to handle. There has been many time where veterans that suffer from PTSD end up taking the lives of their own or of many. For example the recent event that took place in Thousand Oaks, where 12 innocent people were killed. The shooter was a military veteran that was someone that was battling his own inner monster that he was not able to contain. This monster ended up springing out of him doing so much damage to himself and others. When returning back from combat the thought of suicidal and acts of it increase tremendously within our veterans. With the amount of people seeking help it is only 1 in 5 of our veterans that come back with this disorder and only 53% actually go out of their way to try and seek help. “PTSD happens to those who had been deployed to Iraq and Afghanistan the most(Wout). This quotes shows that the ones that experience violence and war have a higher chance of coming back with it. Now this might not be something that people consider being a monster because these people are suffering mental illnesses. But the most notorious serial killers have been known to have some form of mental illnesses whether that being a pathological liar or having multiple personalities, these people committed horrible act of violence as well. The fact of calling a former war hero a monster in something that people are more hesitant towards. But when it come to a serial killer people are quick to call them a monster. Yes, mental illness does not equal to someone that has no effect in their state of mine but so many people do suffer from mental illness that it should be considered a monster in all of those people. Whether that monster is telling them to end their own life or even the lives of many others. That constant battle in someone’s head is what in the end kills them because that horrible thought consumes them just like a monster wants the live of those innocent. Not everyone is able to handle life altering event that happen to them. Yes, saying our veterans experiences things that not everyone has to go through but they do end up changing their state of mind and saying they have monsters is something we do need to all recognize and we can do our part and help those people in need of it. Such as help as for those who been in combat should receive certain treatment after they get out whether they need it or not. If these professionals and doctors notice that they need further help then more precautions need to be set into place in order to ensure their safety and others. Maybe finally we can put these monsters to rest once and for all. 9h&AN=J0E160983745915&site=ehost-live. Accessed 15 Nov. 2018. This source supports my topic by giving real advice and statements from actual snipers to help explain what Chris was feeling. I picked this because it really supports and gives solid evidence to his actions. This source is credible because I got it from the Chaffey database. Combat Scenes in Veterans with PTSD.” Applied Psychophysiology & Biofeedback, vol. 42, no. 3, Sept. 2017, pp. 209–221. EBSCOhost, doi:10.1007/s10484-017-9366-0. This source supports my examples of PTSD and who it affects the most. The reason I chose this source was because I talked about how PTSD affects those more that have been in combat. This source is credible because I got it from the Chaffey database. Next Next post: “Penny”wise For Your Thoughts?